Daren did a fantastic job of our wedding photography. His communication and organisation before the day was great. On the day, he was like another guest, fitted in really well whilst catching all of the moments we hoped for. A lovely laid back approach. Thank you Daren! 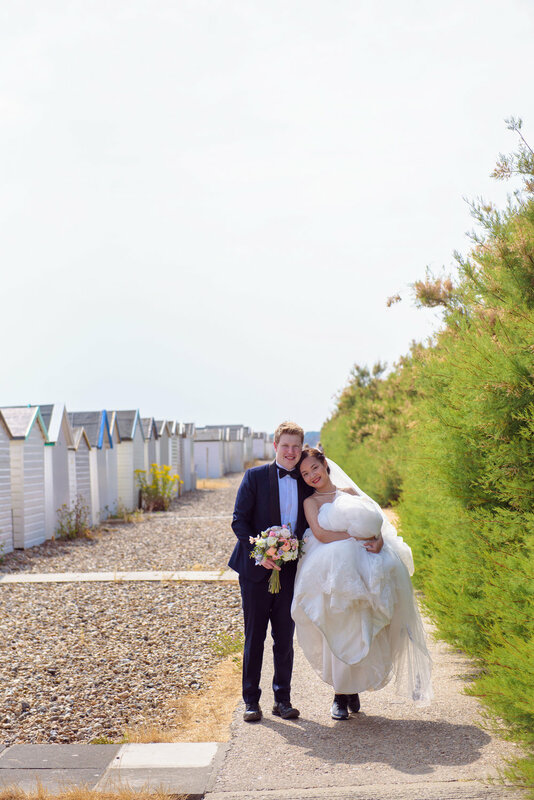 Rosie & Rich’s sussex wedding - St Andrews church, Tarring & Highdown Vineyard, Ferring. Daren captured our wedding day beautifully. Highly recommend. Thank you again. You fitted into our day wonderfully, made us feel at ease and the photos speak for themselves. Thank you for the memories. I am so pleased with the results of my photo shoot with Daren. He captured moments between myself & my son perfectly. He made the whole experience so relaxing and enjoyable. I cannot decide which photos to display! Daren was helpful from start to finish, he fitted me in at short notice so he could order me prints for Christmas. He took shots of my children on Worthing beach, it was cold but Daren made it fun and kids were happy to be photographed. We got some lovely images from Daren and wouldn’t hesitate to use him again and recommend him. It was an amazing day. Beautiful photographs. Couldn’t have asked for more. Daren was fantastic. Would just like to thank Daren for his time to come to my work premises to take on site images of my props to hire, which I am looking forward to putting these on my new website. The pictures are great and Darren took so much time to capture each item at its best using the outdoor space to get a real feel of the rustic setting around my workshop. I cannot thank Daren enough for his patience, time and professional manner in which he works and I would highly recommend him. Daren was fantastic. He was professional and very responsive. Daren took the time to meet with us to get to know us and learn about what we wanted to capture. He was extremely supportive throughout. He felt more like a friend than a photographer! Our wedding pictures are amazing! He also captured beautiful, natural moments - the expressions, the laughter, the secret looks. The pictures are timeless. We are so grateful! We would recommend you anywhere and anytime! " Kavita and James. I found Daren’s website whilst searching for photographers around Surrey & arranged this as a surprise for my fiancé. She was nervous but as soon as we met Daren he made us feel at ease. We had such a fun day and it made us feel great. Our photos are incredible. The only downside is that we cant decide which ones to put onto canvas. Thank you Daren, Jack. Daren is very professional and approachable, and made us feel at ease during the session. 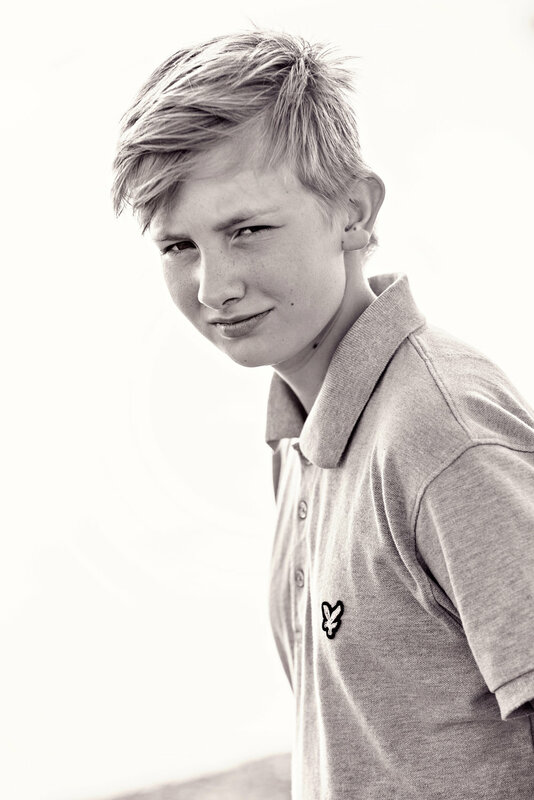 Daren is a generous photographer, he invests time in getting the look right and feel for the photos. We were thrilled with the pictures and wouldn’t hesitate to recommend him. Lynn & James.